(Reuters): Iran’s foreign ministry on Friday dismissed a French call for more negotiations with Tehran over the international nuclear accord as “bullying and excessive”. 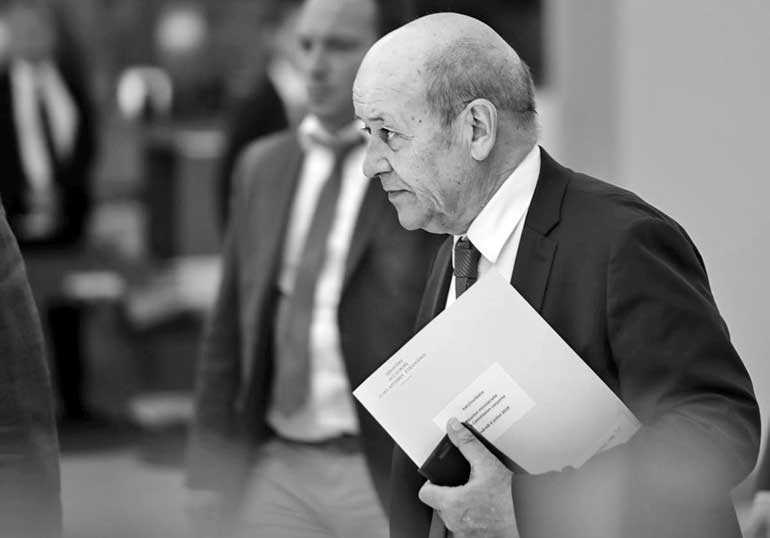 French Foreign Minister Jean-Yves Le Drian said on Thursday that, following the U.S. pullout from the agreement, Tehran should be ready to negotiate on its future nuclear plans, its ballistic missile arsenal and its role in wars in Syria and Yemen. Western powers had been concerned that Tehran was building towards nuclear weapons, although the Islamic Republic maintained the program was for peace purposes. U.S. President Donald Trump backed out of the agreement in May, throwing its survival into doubt.